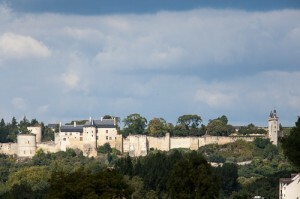 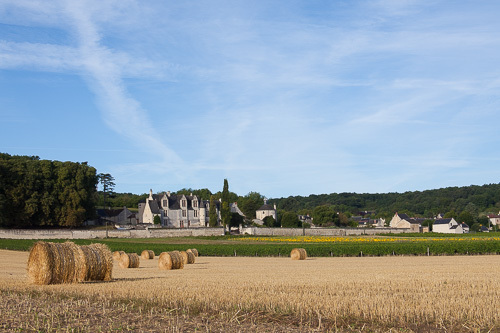 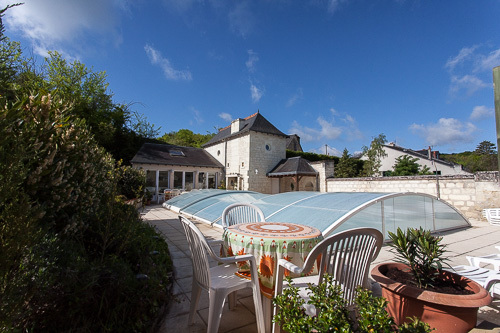 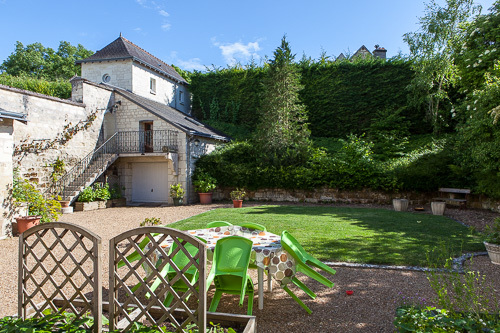 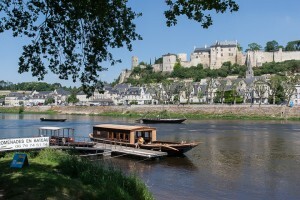 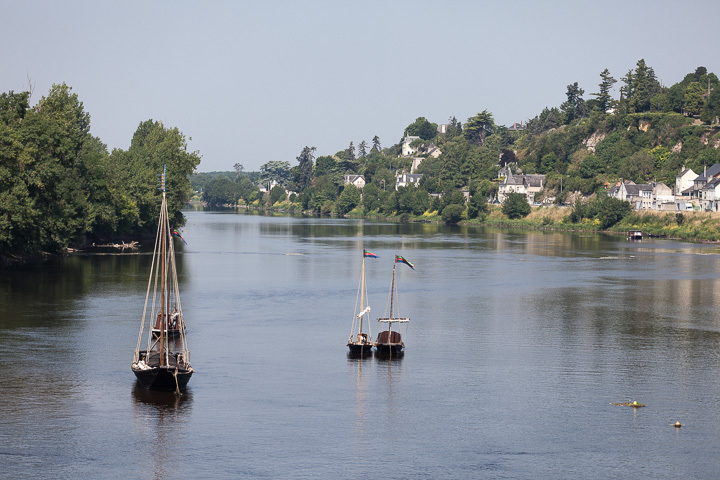 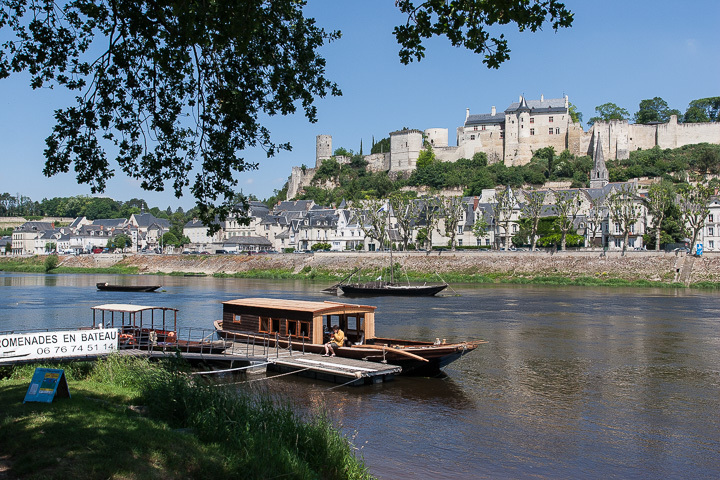 « La-Bonne-Note » in Chinon welcomes you the all year long in a friendly and warm ambience. 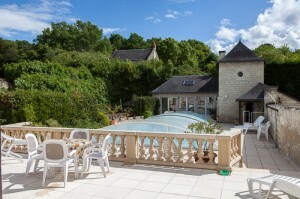 Its rooms to guarantee peace and tranquility in a traditional and authentic environment. You will have a closed parking, bike storage, a pool with mobile cover, garden and terraces and a free wi-fi access. 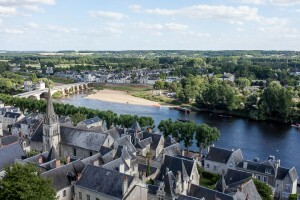 Chinon wines: red and rosé wines from the Cabernet Franc (Breton) and white wines from the Chenin (Pinot de Loire) represent a range of wines agreeing to all food. 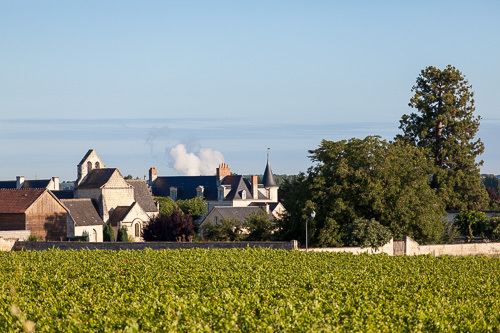 Some to drink young and others to keep a very long time … 47, 55, 59, 76, 89 … continue to excite the tastebuds of favored tasters.